Business News | Signature, Inc. The President of Signature, Inc. detailed the perks his team members receive during the months of November and December. He also shared his thoughts on the morale-boosting value of holiday parties. Citing a steadfast commitment to philanthropy, the President of Signature detailed the team's latest giveback project. He also discussed the value in social responsibility. 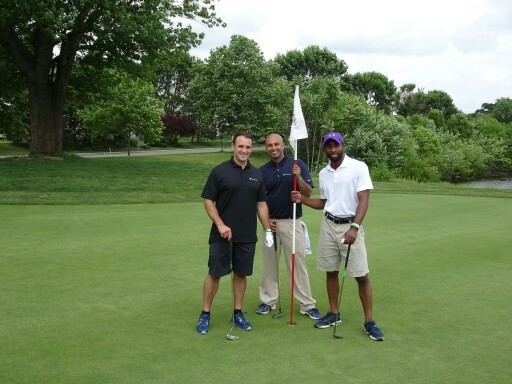 Signature, Inc. hosted a charitable golf outing that supported Tom Coughlin's Jay Fund, which promises support for families struggling with childhood cancer. Managers at Signature, Inc., an interactive marketing firm located outside of Philadelphia, announced that the firm's team will be leading promotions for Inspire Energy, a clean-power provider.